We recently received a box full of tapes from local Bikeshevik CP Walsh, which included a few things we hadn't yet seen. 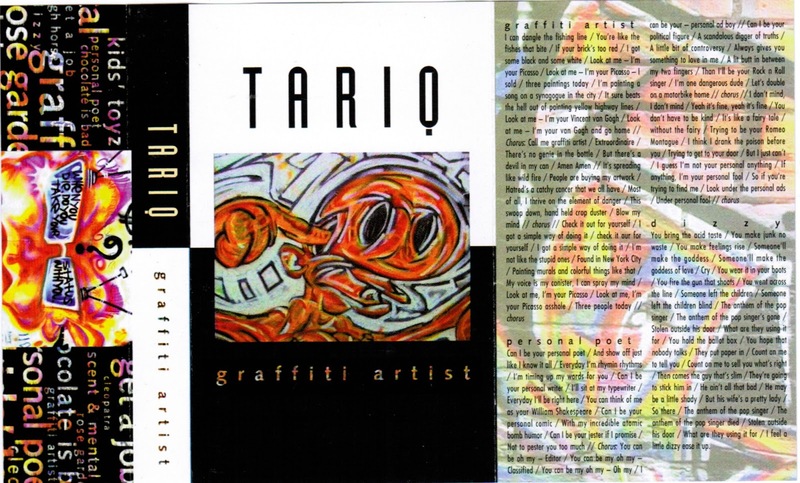 Most notable among them is this tape from Tariq, who - although his bio now cites him as Vancouver-based - got his start in our fair city. It looks like this might be his first release, a few years before he made the CanCon big times with "Chevrolet Way." This is just Tariq and his guitar (and some percussion). 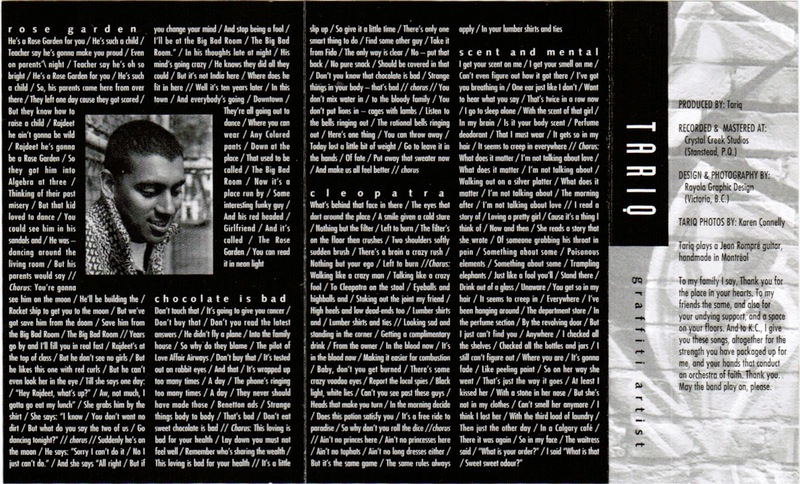 But the songwriting is the same observant, pop-folk that he's known for.